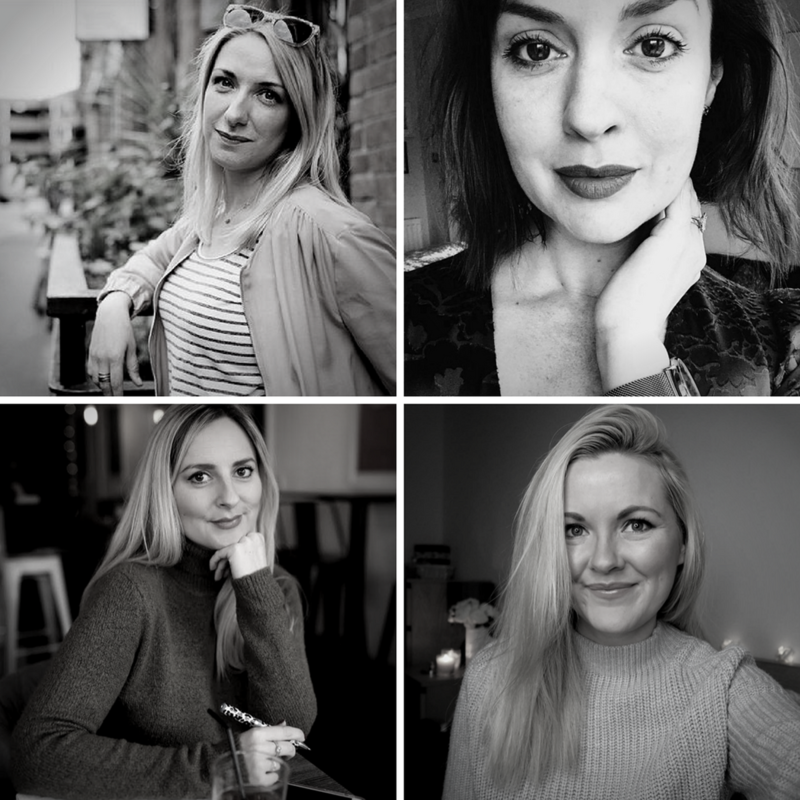 Unhooked Communications and the Northern Creative Collective have unveiled details of an exclusive, one-off influencer marketing event in Manchester – Influencers Unhooked: Digital marketing, PR and SEO in the age of the online influencer. Influencers Unhooked takes place on Monday 5th March 2018 from 6.30pm at the International Anthony Burgess Foundation, Manchester. There will be a drinks reception and networking opportunities. The event is suitable for business owners, in-house marketers, marketing and PR agencies, freelancers, digital marketers, traditional marketers, SEOs or anyone else who is already doing – or thinking about doing – influencer marketing and blogger outreach. Tickets for Influencers Unhooked are available from Eventbrite. £1 of all ticket sales will go to Forget Me Not children’s hospice. 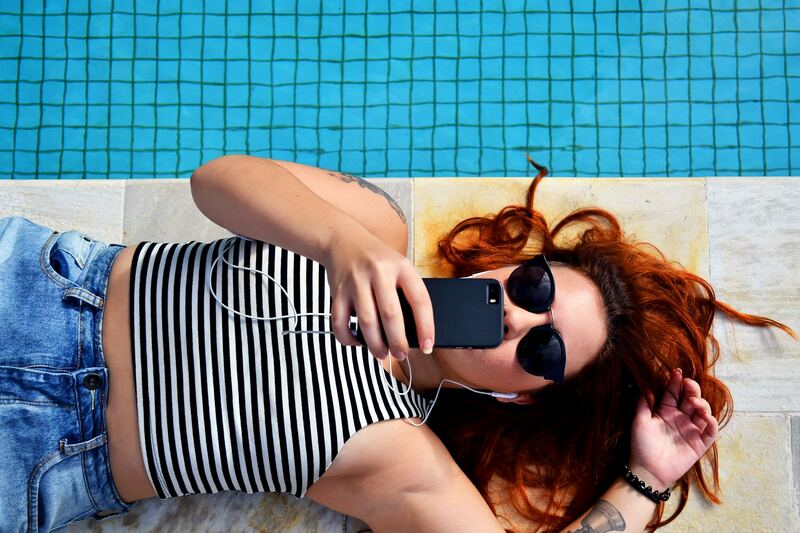 Find out more about what is influencer marketing and why it’s so controversial.